With the 2016 NFL Training Camp under way we take a look at what to watch out for with the New England Patriots. The New England Patriots have had a drama-filled couple of seasons and the team is not short of things to watch this time around as we head into the new season. Tomorrow, July 28th, the Patriots will take the practice field for the first open practice just outside of Gillette Stadium. Here are the key points of the team that will be worth watching. The Patriots top rusher a season ago, Dion Lewis, suffered a torn ACL that he is recovering from so he will start the season on the PUP list. This opens up the camp to have potentially heavy competition. Veteran rusher LeGarrette Blount is expected to kick things off as the teams’ starter at the position but with a lot of inconsistency, Blount could potentially lose his role. The Patriots signed Donald Brown this offseason, which could be the guy to watch in camp. Brown hasn’t started more than five games in the last five seasons but has averaged over four yards per rush and has scored 15 total touchdowns. 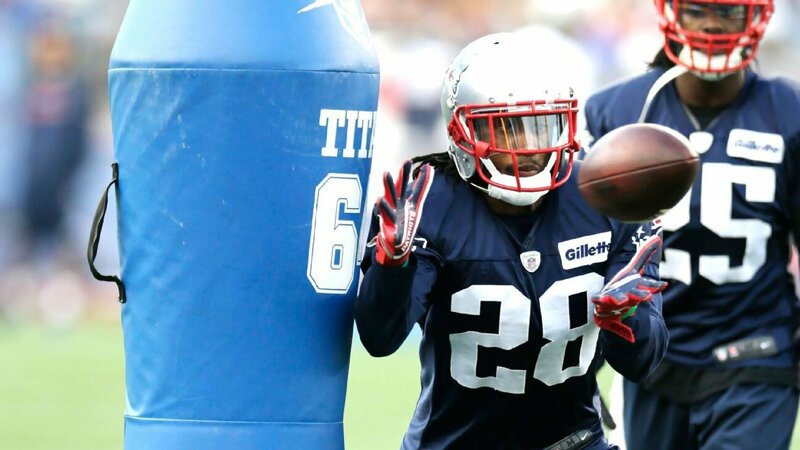 After those three players you have four Patriot veterans who have continued to find their names in the mix with the team in Brandon Bolden, Tyler Gaffney, Joey Iosefa and James White. Finally, you have the true wildcard of this group in D.J Foster. 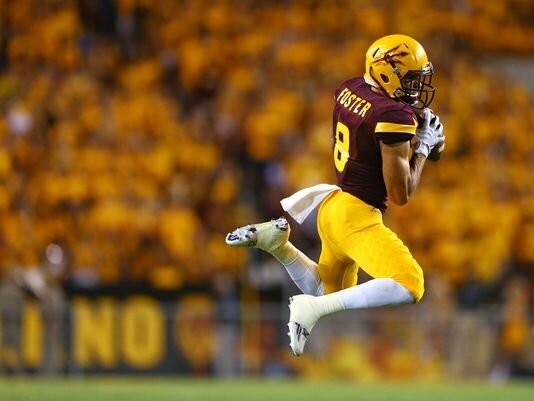 Foster was acquired this offseason as an undrafted free agent out of Arizona State. At ASU Foster gained over 2,300 yards in both rushing and receiving. Averaging over five yards per rush and over 11 yards per reception, don’t be surprised to see Foster emerge as a big-time playmaker. The Patriots allowed their quarterback, you know, that guy who matters a bit to his team, to be hit the 2nd most out of all quarterbacks in the NFL, according to NFL.com. This was possibly the team’s biggest flaw last year and needs to be addressed. The Patriots started 13 different offensive linemen last season. Some were due to injury while others were due to the fact that things just weren’t working. With that many switches at one position, camp battles become inevitable. Those battles start at center with Bryan Stork looking to regain his starting spot from David Andrews. In a shocking trade the Patriots parted ways with defensive star Chandler Jones for former first round pick, offensive guard Jonathan Cooper. With rookie Joe Thuney and Patriot veterans Tre’ Jackson, Josh Kline and Shaq Mason returning however, there is no guarantee Cooper will be a starter. Both Jackson and Mason will start camp on the PUP list, so they could fall behind in the battle. Another thing the Patriots have to look forward to on the offensive lineman front is the return of offensive line coach Dante Scarnecchia who was with the team from 1999-2013. Malcolm Butler won the 2014 season Super Bowl for the New England Patriots and went on to have a Pro Bowl 2015 season. Logan Ryan also had a career year solidifying him as a legitimate No. 2 corner. After that, the position is up for grabs. The Patriots spent their first draft pick of 2016 on the Alabama cornerback Cyrus Jones so it can be expected that he is given a big opportunity to get some playing time. Justin Coleman was a serviceable nickel corner last season however so he is going to come in and push anyone who wants the spot. The cornerback who I am most excited to watch though is the return of Darryl Roberts. Roberts was a late draft pick by the Patriots a season ago and went on to have one of the best camps I had ever seen by a defensive back. Unfortunately, Roberts hurt his wrist just before the season and was placed on season-ending injured reserve. Expect Roberts to get his name back in the thick of things early this preseason. I say receiver rather than wide receiver because everyone will have their eyes on the tight ends. For starters, most people love to watch Rob Gronkowski in camp. Second, maybe more importantly, everyone will quickly learn to love Martellus Bennett in camp. 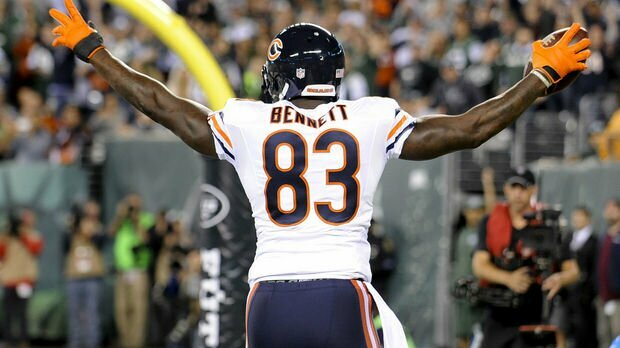 Possibly the Patriots biggest offensive move this year, the team traded a fourth round draft pick to the Chicago Bears for Bennett, who, at 6’7” 248 lbs., is just as physically daunting as Gronkowski. Then, at the wide receiver position, the Patriots added fourth-round pick Malcolm Mitchell out of Georgia. His skill set is promising but the Patriots draft history at the receiver position is… well… not. Mitchell will have a challenge on his hands trying to carve a role into the offense with Julian Edelman, Danny Amendola, Keshawn Martin, Aaron Dobson and the offseason acquisitions of Chris Hogan and veteran Nate Washington. The Patriots are deep with offseason weapons and each receiver has their own skills that they bring to the table. There will be some tough cuts to make for this team. The biggest thing to watch will be the result of the most overblown story in football over the last two years, “Deflategate”. Do not get me confused there. I am not judging the importance of what Tom Brady was accused and punished for. I am simply saying that the story was covered way too much. How much is too much? When the court drawings become Internet famous; that might be the limit…. But I digress. 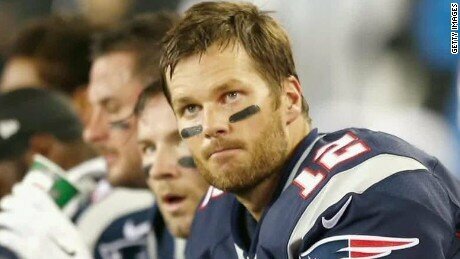 The result was a four-game suspension for Brady and the promotion of third-year quarterback Jimmy Garoppolo to start. If Garoppolo plays amazing for four games, don’t expect Bledsoe–Brady 2.0. 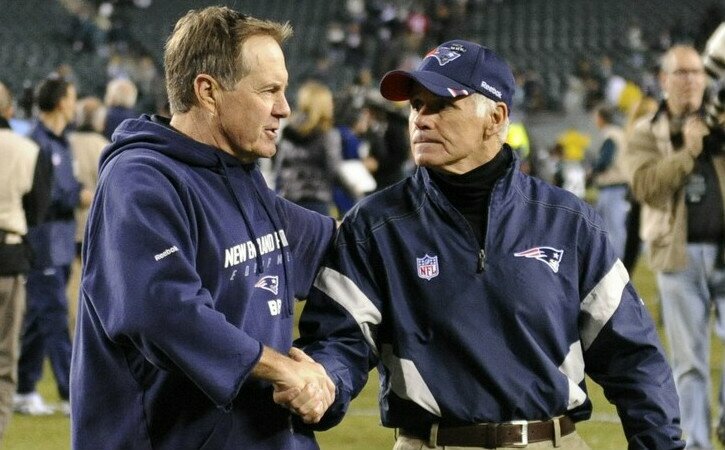 When talking with the media Wednesday, Belichick stopped any controversy talk before it could begin. It will not be easy for the Patriots to keep their stronghold over the AFC East without Brady for a quarter of the season. On a positive note Garoppolo had a lot of promise coming out of college and people should be excited for what very well may be a glimpse of post-Brady Patriots’ life. Also with all of the position battles in camp, having Brady out for the start of the season will open up an extra roster spot for the start of the season.